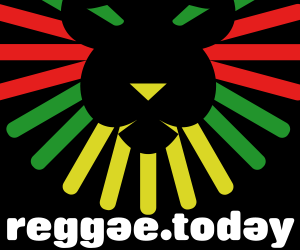 LISTEN TO Kingston 8 Riddim (2015) ON SOUNDCOLUD! Popular Notis Records presents "Kingston 8 Riddim". The riddim features Iba Mahr "Mama Rosie", Kabaka Pyramid "Life Is Easy", Bugle "Where Were You", Delus "Heart Clean" and many more. Distributed by 21st Hapilos Digital, "Kingston 8 Riddim" is out now.